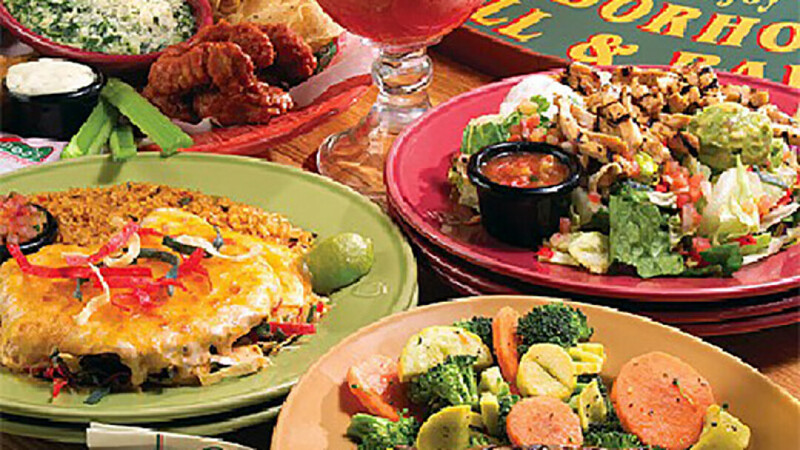 With happy hour specials from 9pm to close, Applebee's keeps the drinks flowing. Munch on the free chips and salsa that are complimentary if you're sipping a perfect margarita (strawberry, mango, kiwi, or raspberry) served in a huge glass. Serves food after 10pm, five specialty beers, eight taps, and plenty of color TVs with sound.